If you have questions about the content contained on this website, please contact us. If you find any errors or misinformation, please notify us immediately and we will do what we can to make sure it gets corrected/verified. Misskittysewsandreggirose.com does not get monetary compensation to review all products. On occasion, companies will send a sample product for review on the site. We pick and choose what products appear on misskittysewsandreggirose.com and NEVER recommend something we would not use on ourselves. Receiving product samples does not influence the final review. Period. There is no guarantee with our reviews and we will not be held responsible if you decide to purchase an item and you are dissatisfied with it. We state our opinions very clearly and our product reviews are just that: our opinions. 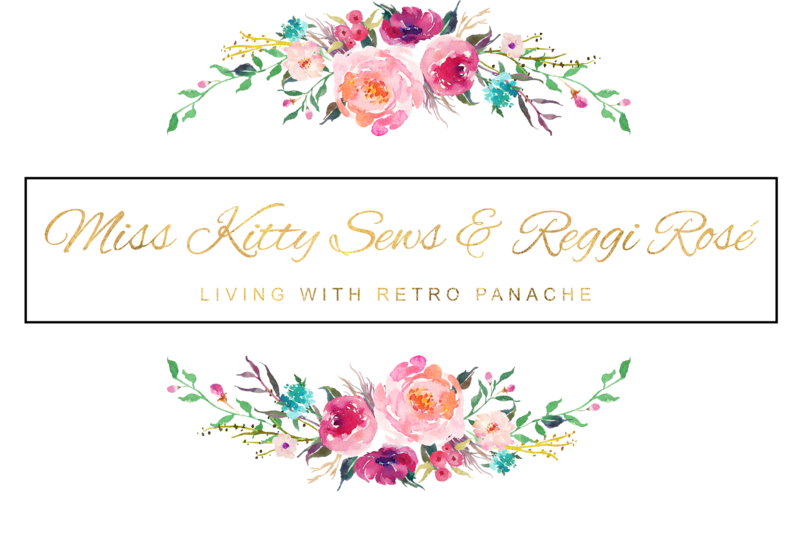 Misskittysewsandreggirose.com is compensated through small percentages of products purchased through trusted affiliates and through designated advertising areas on the site. All monies earned are used to maintain this website (hosting, site maintenance, design) as a continued resource. This policy is valid from 2015 to present. This is a personal blog written and edited by Lauren Vago and Victoria Lawrence. For questions about this blog, please contact us.